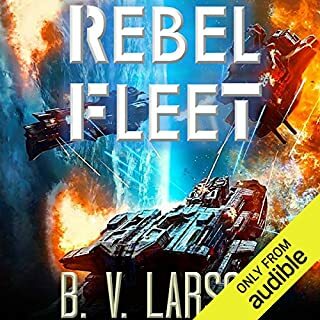 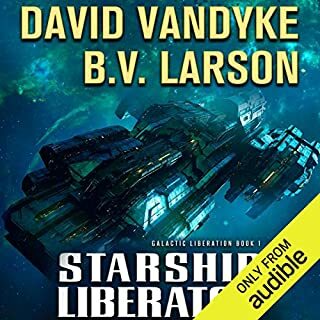 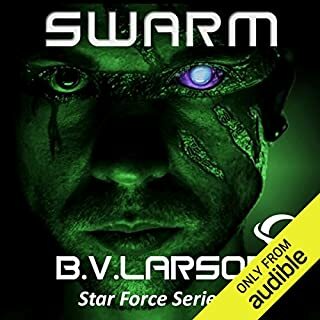 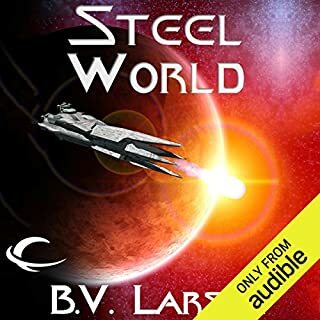 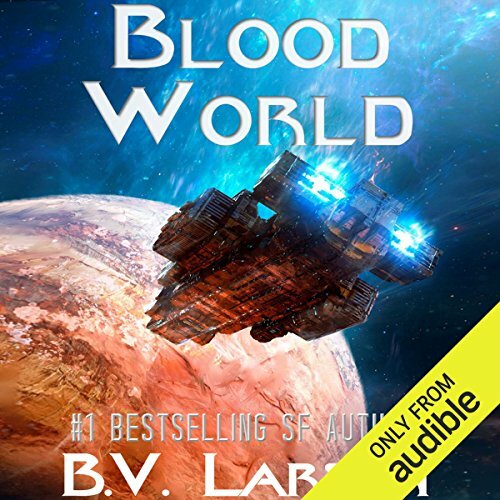 When I didn't think this series could get any better I decided to give the the audio book version a go, and it blew me away. 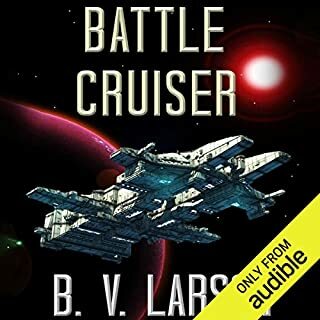 Mark Boyett narrating B. V. Larson's undying mercenary series has solidified this as one of my all time favourites. 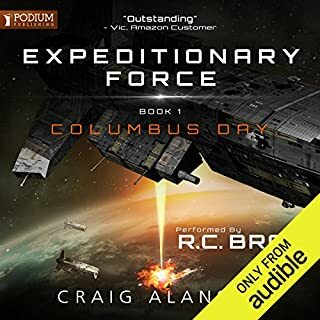 Looking forward to more adventures and antics from James McGill.